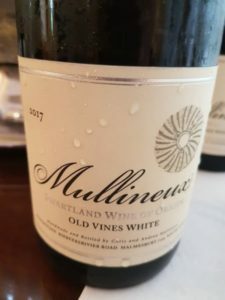 The Old Vines White 2017 from Chris and Andrea Mullineux is impeccably well made. 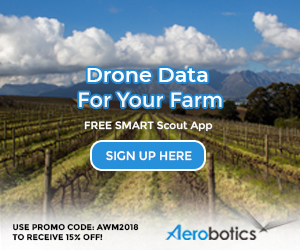 A blend of 65% Chenin Blanc, 13% Grenache Blanc, 10% Clairette Blanche, 10% Viognier and 2% Semillon Gris, it’s just about got it all – enticing aromatics, great fruit expression and just the right amount of weight and texture. The nose shows citrus and stone fruit, earth and spice while the palate is really complex with layers and layers of flavour, the finish long and savoury. A real pleasure to drink. Wine Cellar price: R290 a bottle. I’ve found that just about all Mullineux white wines benefit tremendously from proper bottle maturation. When I add this likelihood to what you describe about the wine, it really bodes well.